Organix has entered into several strategic relationships to harness the potential value derived in commercial food waste, yard wastes and manure. 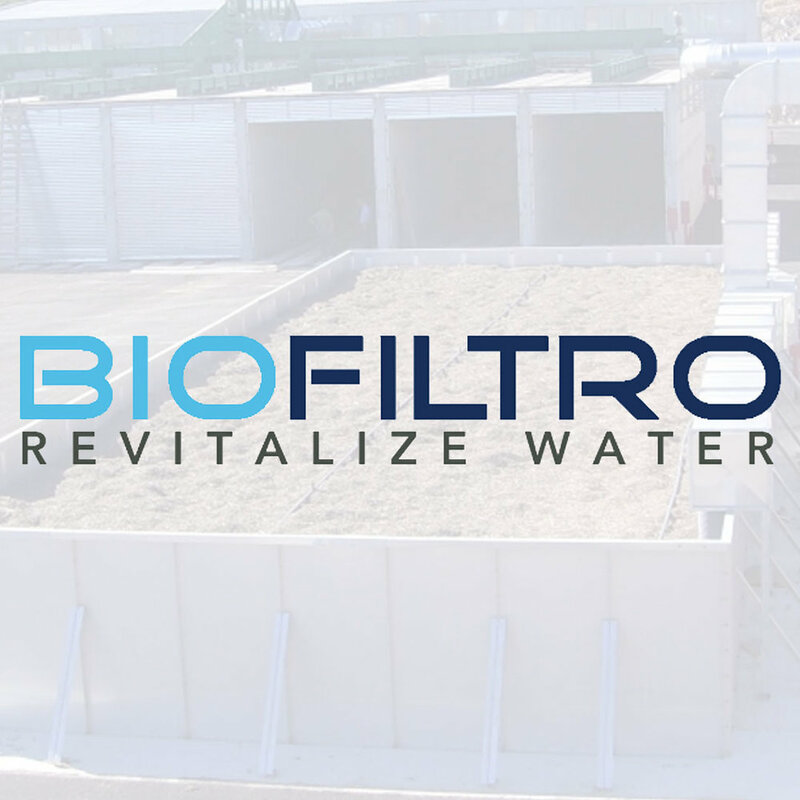 We have partnered with BioFiltro to act as distributor for their patented water treatment system in the region. Read the full article of BioFiltro announcing their partnership with us here.